Found 7 file extension associations related to Skype for Symbian and 6 file formats developed specifically for use with Skype for Symbian. 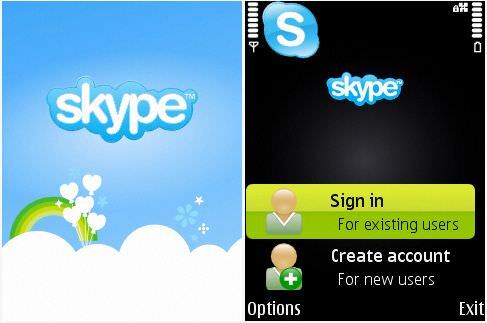 Easily stay in touch with friends and family and work smarter with Skype on your Symbian phone. Talk for free with Skype-to-Skype calls, and send and receive instant messages no matter where you are. Skype’s free to download and easy to use. The Skype for Symbian software seems to be old or discontinued. If you need more information please contact the developers of Skype for Symbian (Skype Limited), or check out their product website.